It has been about a year-and-a-half since game streaming service OnLive abruptly shut down operations and fired its staff. The company was sold off to an investment firm that kept the lights on, but it was unclear until now what was to become of OnLive. Now OnLive has returned with a new approach to selling you games in the cloud and new management that aims to avoid making the same mistakes twice. The new OnLive will still stream games, but the individual purchases of titles that you can only access through the OnLive cloud are no more (existing users are still supported). Customers made it clear they did not care for that approach. Instead, there are two plans at the new OnLive – PlayPack and CloudLift. PlayPack is a single $9.99 per month subscription price that gives you access to over 250 games in the cloud. You can stream these titles to mobile devices, computers, and certain TVs. All your saves and settings are stored in the cloud, but there are no game downloads for offline play. The CloudLift option is a little more expensive at $14.99 per month, but it's also pretty interesting. This service ties in with Steam to let you stream the games you already own to all your devices from the OnLive cloud. It's essentially sharing the licenses you already have, but OnLive will also sell you Steam codes for more games. All your game data will be synced so you can play anywhere without starting over. 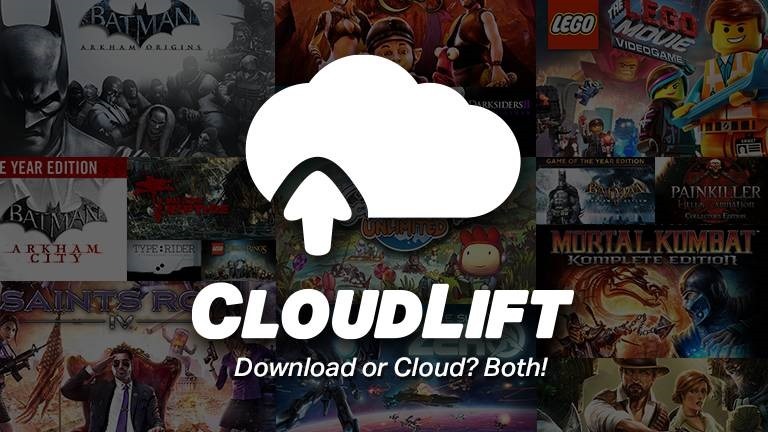 Unlike the old OnLive system, you own these games forever and can play them normally even if you cancel CloudLift. You're basically paying for the syncing and streaming to more devices. Only 20 games are supported at launch, but more titles and partners will be added in time. A new take on the MMO is part of the deal too. The so-called OnLive Go system will offer game streaming for MMOs, thus making it easier to level up anywhere. There are only two announced games for OnLive Go right now – War Thunder and a version of Second Life. The new OnLive offers 7-day trials of both subscriptions so you can get a feel for it. You can also sign up for free and try any game for up to 30 minutes.